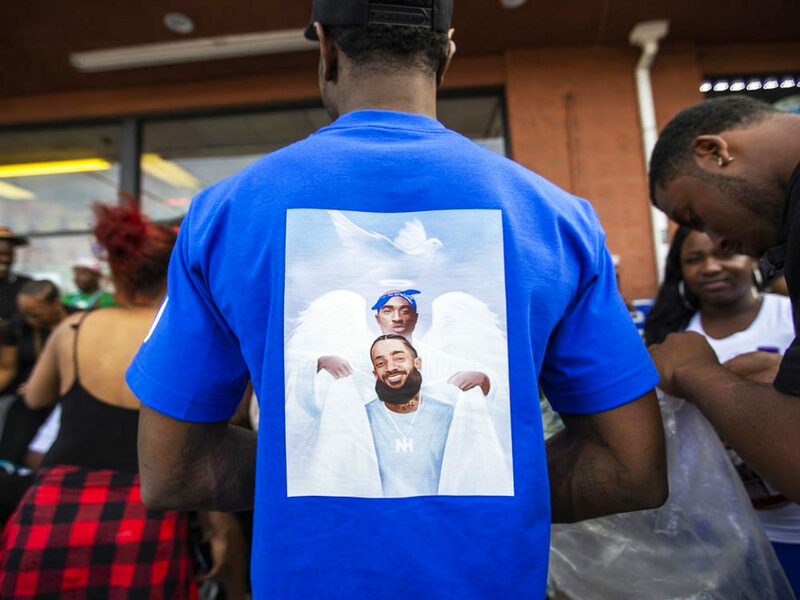 A day after Nipsey Hussles’s murder and after a somewhat chaotic tribute evening to the artist, the Los Angeles Police Departement identifies a first suspect for the murder of the rapper, who is still on the run. 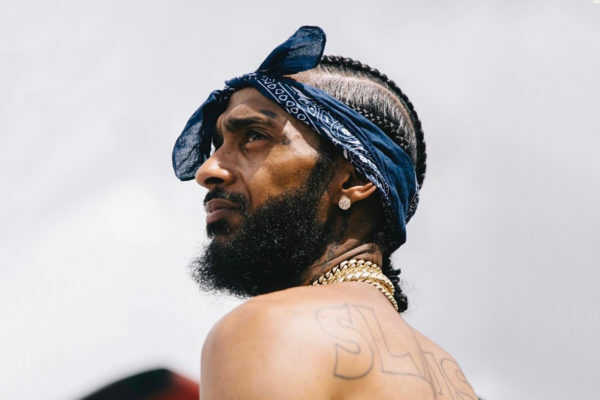 Images of Nipsey Hussle’s tragic fate filmed by security cameras were made public and shared through the American website TMZ and all over social medias on Monday. On the video, we can see a man wearing a red t-shirt shooting at the artist three times. Subsequently, the individual flees by car in an unknown direction. On the same day, the LAPD (Los Angeles Police Departement) issued a search warrant against Eric Holder, a 29-year-old man identifies as the main suspect for the murder of the artist. 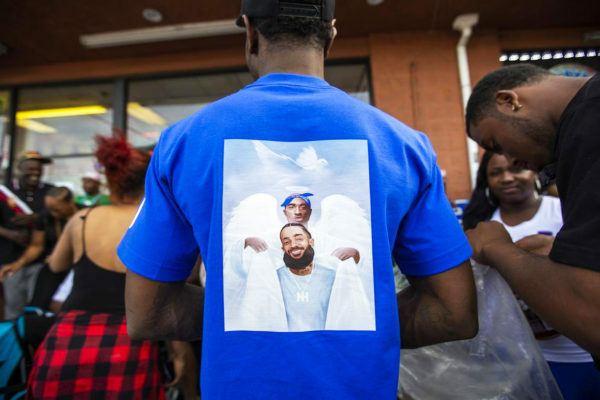 The police say that Nipsey Hussle knew the suspect, they were both involved in criminal activities of LA street gangs when they were teenagers. According to American medias, the rapper had been informed a few days before that something was being prepared against him. The Los Angeles Police Departement called to witness to find the shooter. A press conference will also be held on Tuesday to take stock of the investigation.